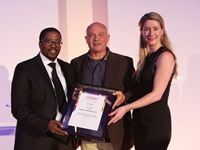 The 29th edition of the Galliova Awards for outstanding food and health writing was recently held at De Grendel wine estate. 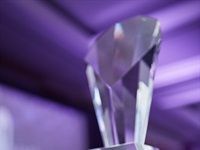 The theme of this year's awards was 'Reminiscing the past, planning the future'. 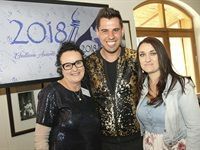 Ads24 hosted its second annual Food for Thought event on Tuesday, 22 May at The Park House of Events on 7 in Johannesburg. 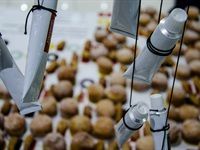 The winners of the 2017 Galliova Food and Health Writers' Awards were announced at an awards ceremony held at Landtscap in Stellenbosch. The main winners of the Standard Bank Sikuvile Journalism Awards 2017. 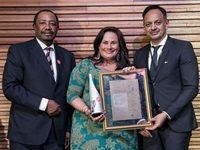 Saturday, 24 June 2017 saw the winners of the Sunday Times Literary Awards announced at Tiso Blackstar Group's new office venue at the Hill on Empire in Parktown, Johannesburg. 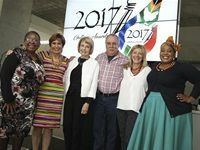 Each winner received a R100,000 prize from the Sunday Times for their contribution to South African literature. 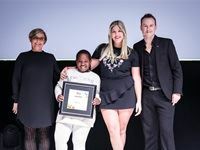 On Thursday, 11 May, the winners of the Sunday Times Generation Next youth survey were announced during an awards ceremony held at the Sandton Convention Centre. 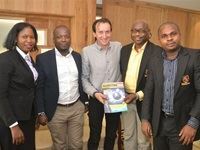 On 24 February 2017, creatives from across the continent to celebrate creativity at the Loeries® in Lagos, Nigeria. 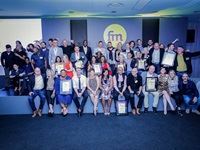 Winners of the Financial Mail Adfocus Awards 2016 were announced on 23 November at Room 5, Rivonia. 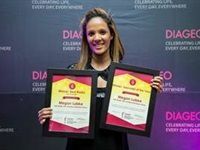 Read more about the awards and winners here. 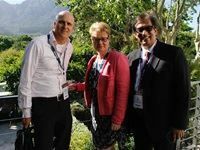 The International News Media Association (INMA) 2016 African Global Media Summit took place at the Vineyard Hotel, Cape Town between 14 and 15 November. 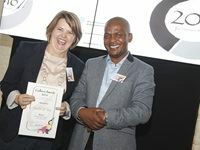 The winners of the 2016 Galliova Food and Health Writers Awards were announced at an event held at Youngblood in Cape Town on 21 October 2016.